MarketPlace Leadership International exists to bring the message of the Kingdom of God to business and government leaders around the world through teaching, writing, and empowering leaders to live life by the highest standards of the Kingdom. Are You Choosing to Live the Lower Life? God’s anointing is the one factor that empowers men and women called to leadership to do extraordinary things that produce a cultural change. It has always been this way, because that anointing enables us to implement His strategies for positive change not only in ministry, but in our businesses, our cities, and our nations. Yet, men and women with this God-given passion for business or government are so often confused by this God-given passion and calling and their desire to serve God. They think if they choose that passion, they are choosing to live a "lower life," or choosing the "lesser thing" and therefore not worthy of God's anointing. Choosing your passion for business or government is not an excuse to live the "lower life". You do not have to leave that anointing behind. This is a religious mindset that has paralyzed culture and allowed for the evil one to assume positions of power and influence largely uncontested. You are not choosing the "lower life," or the "lesser thing" when you choose your God-given passion. The same anointing, the same power to influence and transform, is available to you whether you serve God as a pastor, or in commerce, or in government. We are not victims of a culture that may seem unfriendly. God's anointing will bring about the transformation we all seek and He will give it to those who are ready to implement His strategic plan for mankind. Ask God for this anointing, then walk in it and live the Higher life! "...This is one of the more important books of our time. 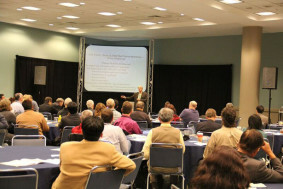 I have distributed several copies to marketplace leaders and professionals, as well as to Heads of State." 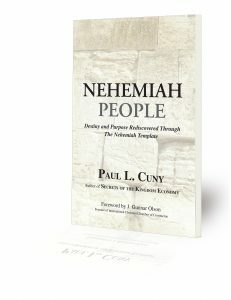 "...Finally a book that gives believers who are not called to traditional, full-time church ministry, permission to be who God called them to be without feeling like they are choosing a lower life..."
"...This book will inspire marketplace leaders to rise up and take their place on the wall. I know because I was inspired!" "... 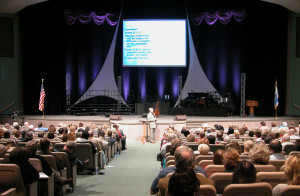 I promise you that a revelation of the Kingdom awaits you inside these pages!" 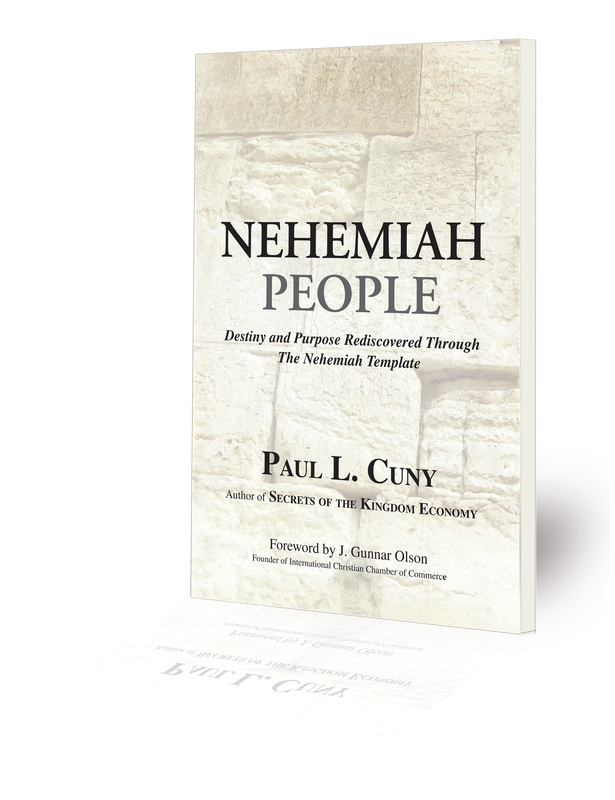 "...Paul Cuny has given us a wonderful expose on the leadership lessons of Nehemiah and how each of us can learn and apply these same principles to be change agents in our culture." 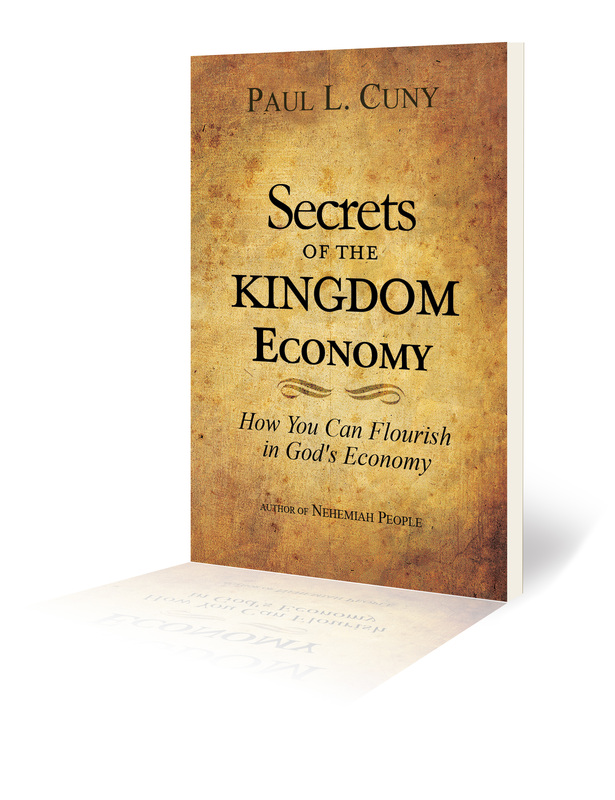 "....Secrets of the Kingdom Economy is a meaningful, thoughtful, impacting book. I highly recommend this book!" "...one of the best books ever for workplace leaders..."
"This book is a riveting read. It is changing my life! 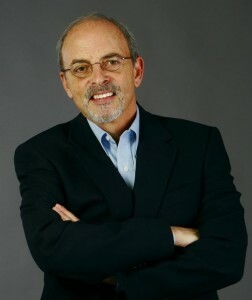 It is a business plan based on the Bible." "...This will be a guidebook for the future! 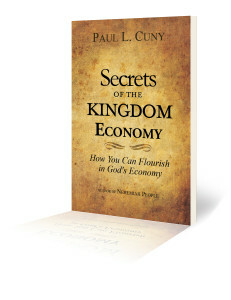 Paul Cuny is truly a modern day prophet!" 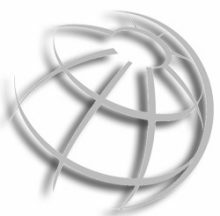 MLI is a 501C-3 non-profit organization with a functioning board and finance committee. 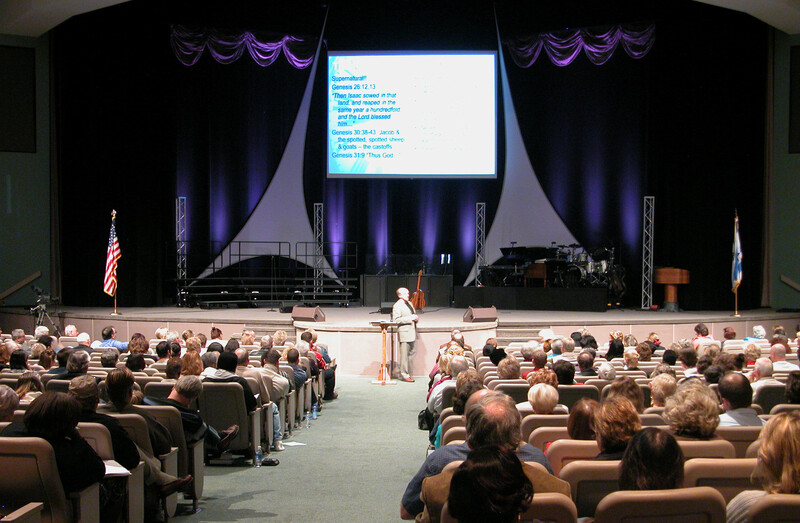 We teach God's integrity all over the world and we live and operate by these same principles. 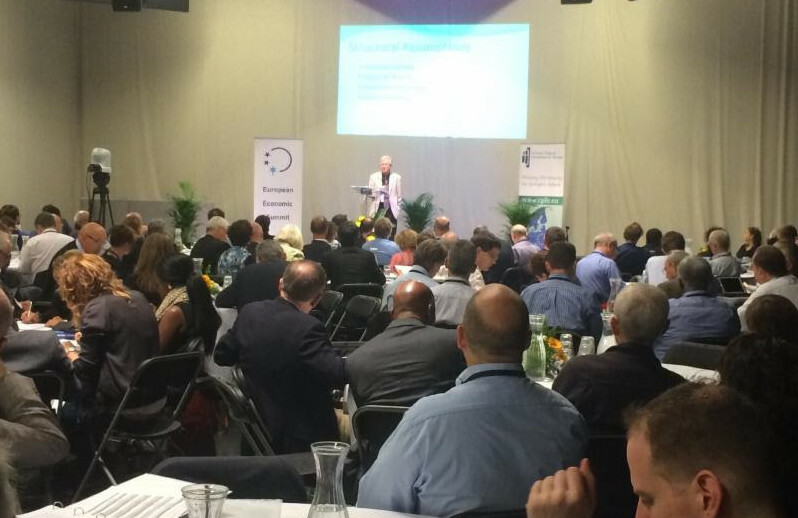 You can help us fulfill our mandate to change the economies of nations by donating. If you would like to donate to one of our upcoming projects, please click on the donate button below. Thank you for considering us with your giving.